G. Desideri, PhD, of the University of L’Aquila in Italy performed a controlled double blind study that looked at the effects of cocoa flavonoids on cognitive function in seniors who were mildly cognitively impaired. The data was presented in the online journal Hypertension and reviewed in the University Of Pennsylvania School Of Medicine online journal MedPage. Existing “evidence” suggests eating flavonoids, polyphonic compounds from plant-based foods, may confer cardiovascular (heart and blood vessel) benefits. Flavonols are a type of compound found in abundance in tea, grapes, red wine, apples and cocoa products including chocolate. 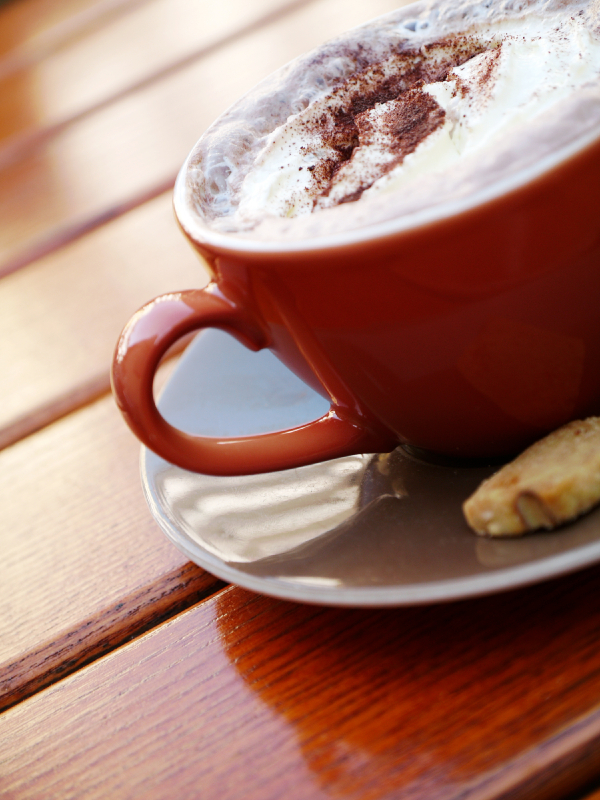 Desideri and associates looked at 90 seniors diagnosed with minimal cognitive impairment (MCI) who were randomly assigned to drink cocoa for eight weeks containing high, intermediate and low levels of flavanols per day. They found improvement in the cognitive performance of those in the high and intermediate flavanol intake groups. They additionally noted improvements in blood pressure and insulin resistance for these same groups. Systolic blood pressure decreased 10 mm in the high intake group and 8.2 mm in the intermediate group. A drop in diastolic blood pressure was noted as well. There was no elevation of blood cholesterol or triglyceride levels in any of the groups and blood sugar actually decreased in the high and intermediate intake groups. Clearly more research is needed but initial studies like this certainly encourage clinicians to feel comfortable suggesting that a cup of hot cocoa, a glass of red wine (in moderation), red grapes and dark chocolate are healthy as well as pleasurable. A study from Australia predicts that if 10,000 men with big bellies and the “metabolic syndrome” (abdominal obesity, diabetes, hyperlipidemia , hypertension) ate 100 grams of dark chocolate daily, it would prevent 70 non-fatal and 15 fatal heart attacks per year. The total yearly cost of the chocolate is less than $50 per patient. 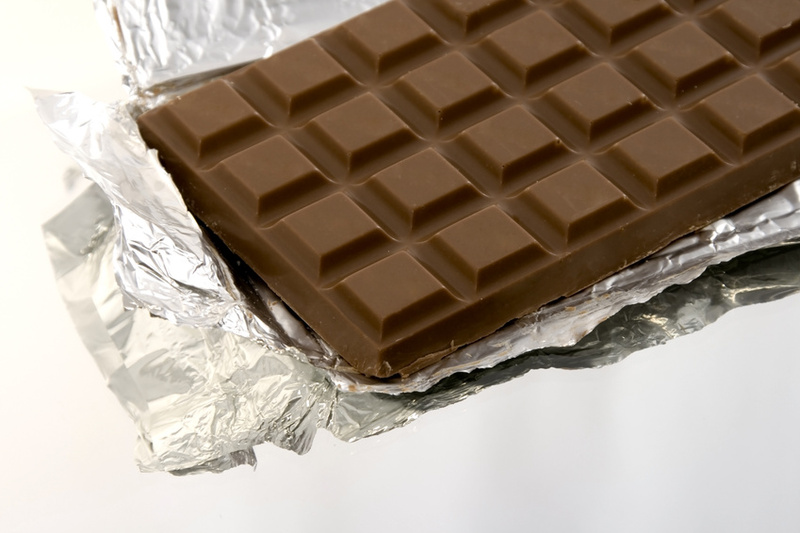 Recent studies have shown that dark chocolate can reduce high blood pressure and lower lipids. This study was based on a model that predicted the effects of dark chocolate lasting for 10 years when, in fact, true research studies have not lasted that long. This is a promising avenue of research involving a food substance that most of us enjoy. For my patients, almost any food in moderation produces success.